Cloud Conformity provides deep governance of your cloud infrastructure and as part of a prevention, detection, and correction package, managing the dynamic costs of running a business in the cloud puts ownership of your cloud, back into your control. Create simplified, centralized views of your AWS bill while the usage trend algorithms help forecast and recommend cost savings for each resource. Follow a detailed history of cost breakdowns and evolution while forecasting ahead, then, setup budget and cost fluctuation alerts to catch rogue instances before it's too late. Work for Cloud Conformity - Cost Management? Learning about Cloud Conformity - Cost Management? * We monitor all Cloud Conformity - Cost Management reviews to prevent fraudulent reviews and keep review quality high. We do not post reviews by company employees or direct competitors. Validated reviews require the user to submit a screenshot of the product containing their user ID, in order to verify a user is an actual user of the product. Hi there! 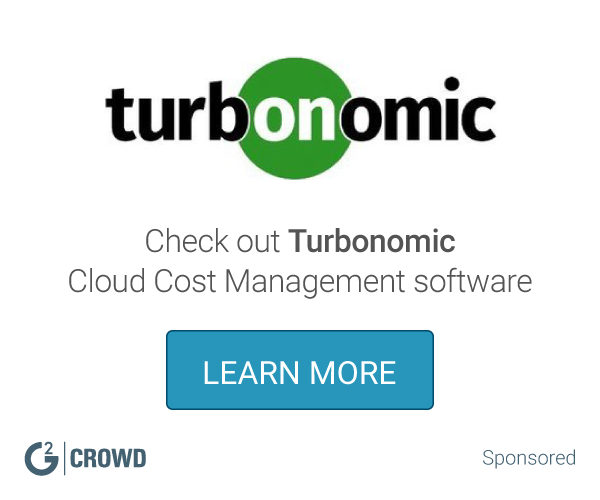 Are you looking to implement a solution like Cloud Conformity - Cost Management?